The ONLY Weight Loss Program You Need This Summer! 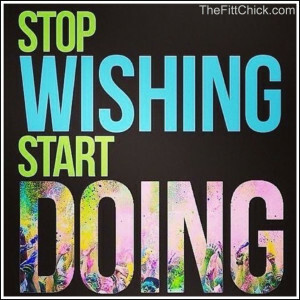 Home Motivation & Inspiration The ONLY Weight Loss Program You Need This Summer! YOU’VE GOT WHAT IT TAKES, BUT IT WILL TAKE EVERYTHING YOU’VE GOT! Monday is a great day to press the reset button! I woke up today after a long weekend away thinking we are already more than half way through 2016! It is amazing the number of people who make weight loss New Year’s resolutions; somewhere between 40 and 50 percent, and only about 8% succeed. 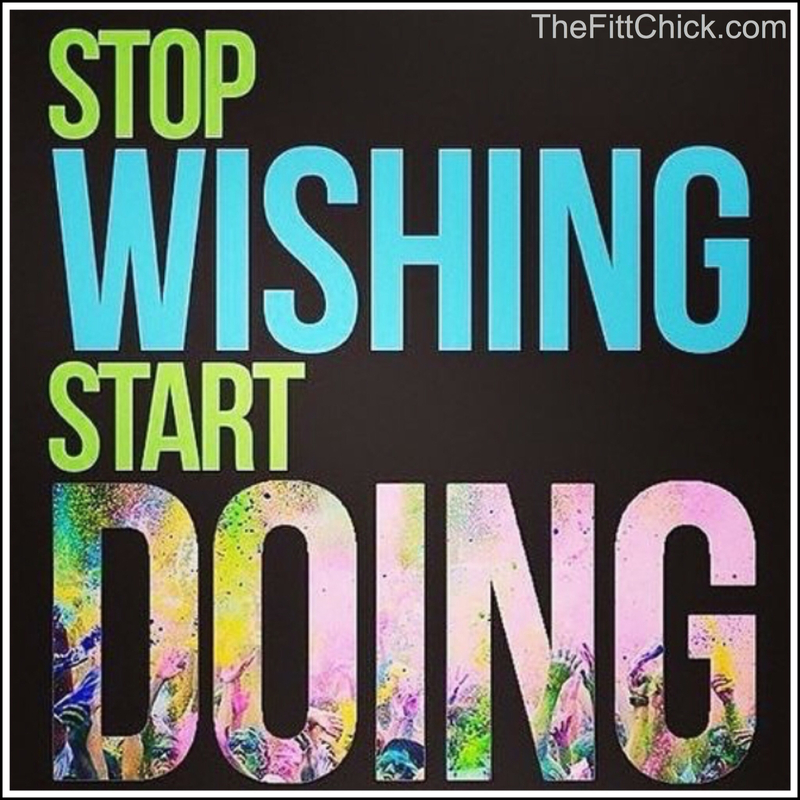 Have you stuck with your goals this year? It is unbelievable that 50% of people give up by Summer. Recent studies show that choosing a definite start date or event for any weight-loss program can be crucial. It can often make the difference between success and failure. Although I think this can be helpful, choosing a program that you can stick with for life is always the best option!